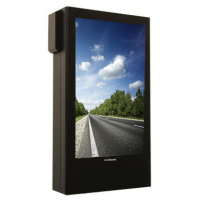 Featuring anti-reflective technology, Our landscape high brightness LCD screen unit provides clear screen visibility in areas where exposure to direct sunlight could cause screen glare. 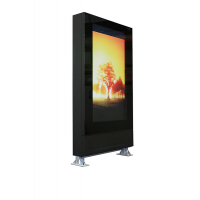 This sunlight readable LCD enclosure is capable of withstanding temperatures up to 40°C, making it the ultimate protective solution, not only against glare, but for environments where outdoor temperatures soar as a result of sunlight. 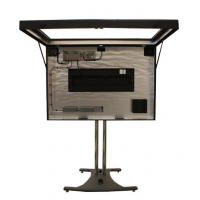 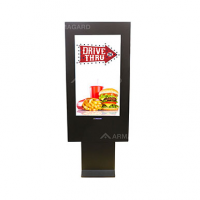 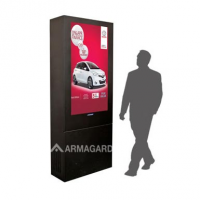 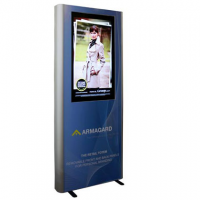 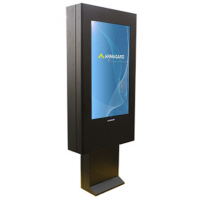 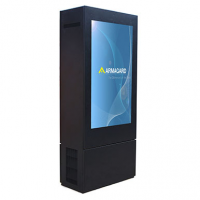 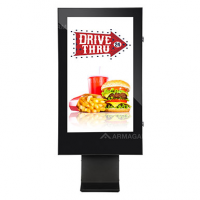 Perfect for use as an advertising display system, the sunlight readable LCD enclosure is a fantastic focal point that captures the attention of consumer audiences. Even in high brightness locations, the anti-reflective technology means that the high brightness LCD screen provides 100% display visibility. 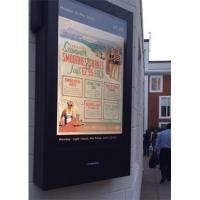 Having outdoor signage that’s viewable from distance in sunlight could give you the edge in sales & revenue figures over your competitors. 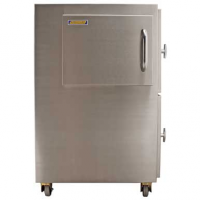 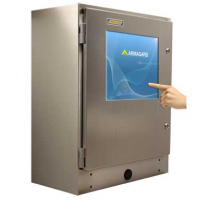 Fully operational in temperatures up to 40°C, without the need to purchase a separate air conditioning (AC) unit. 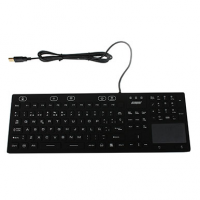 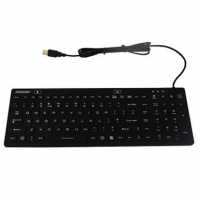 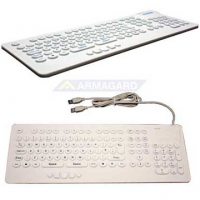 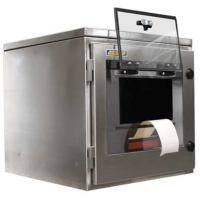 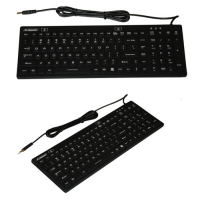 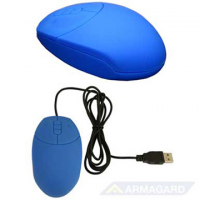 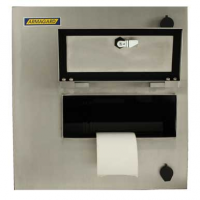 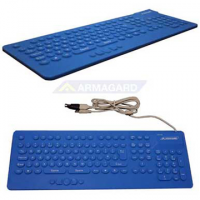 Save money immediately without having to spend on additional equipment. 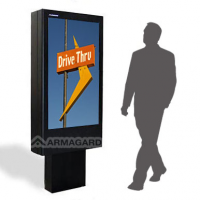 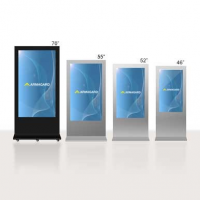 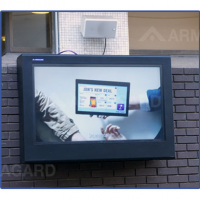 Eliminate expensive repair/replacement costs for outdoor digital signage damaged by direct exposure to sunlight. 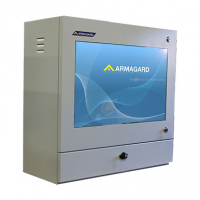 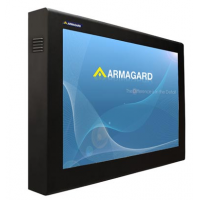 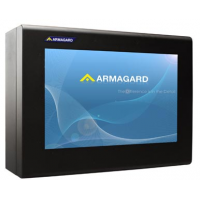 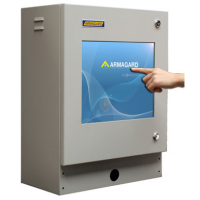 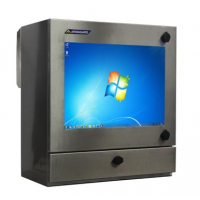 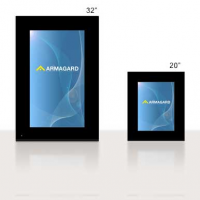 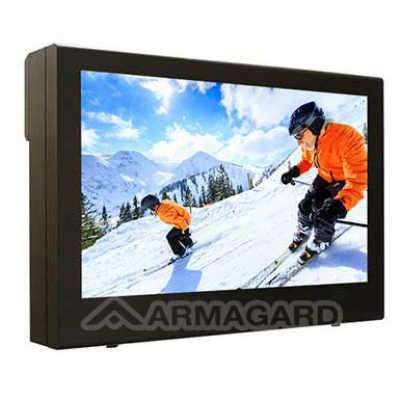 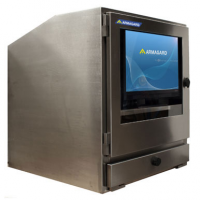 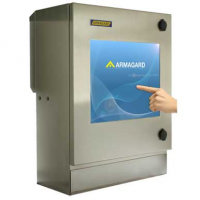 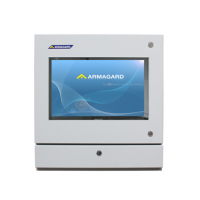 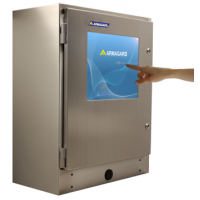 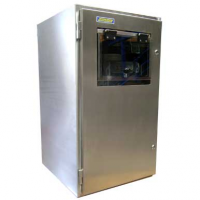 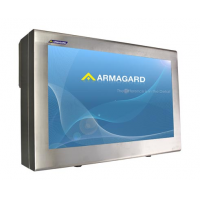 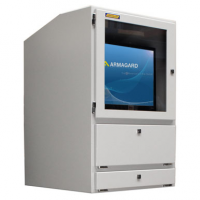 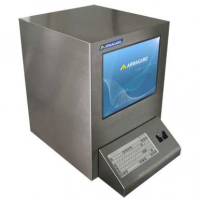 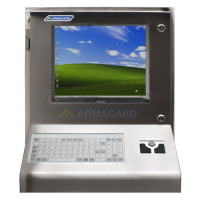 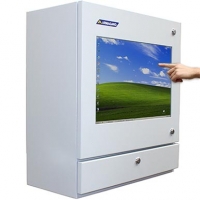 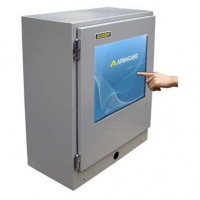 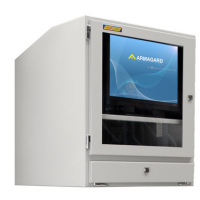 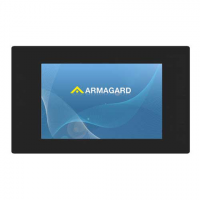 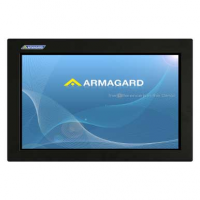 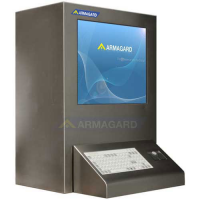 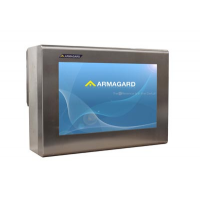 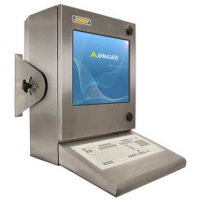 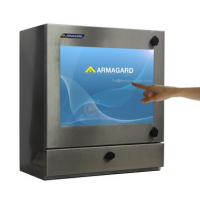 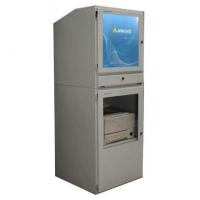 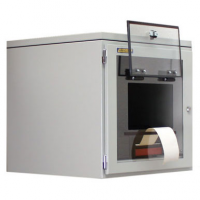 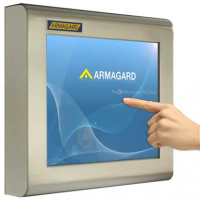 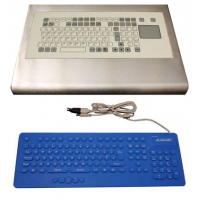 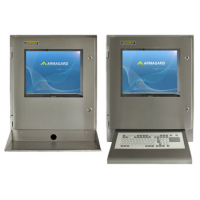 Investment in a high brightness LCD screen enclosure saves you money long term. 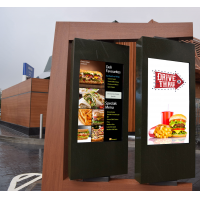 Reduce the risk of sunlight causing ‘out-of-action’ signage, which could result in loss of revenue & brand damage. 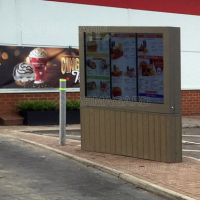 Requires minimal maintenance, advertise all-year-round without the hassle of constantly having to check equipment. 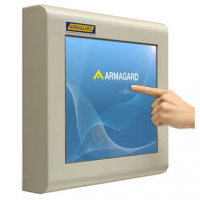 Prevent costly screen repairs/replacement. 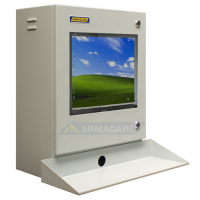 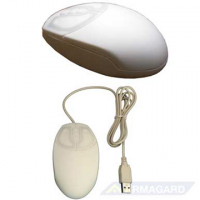 Enclosure protects the screen from sun absorption, which damages the LCD crystals contained in the screen, causing ‘black spots’ or total screen outage. 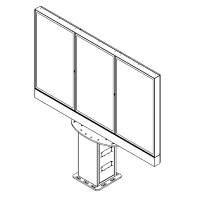 Sports venues (football stadiums, raceways and athletics arenas). 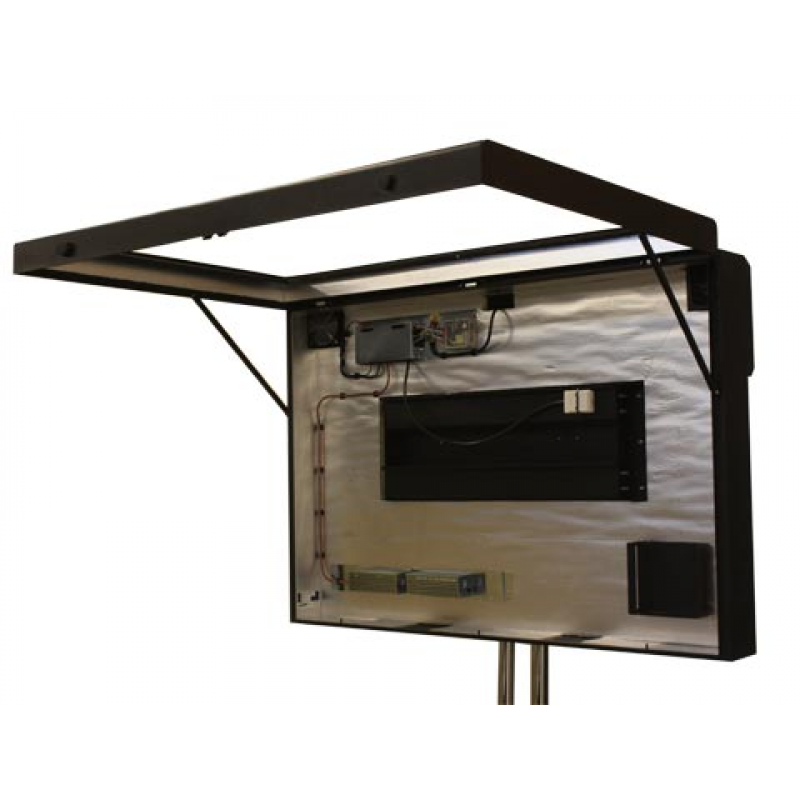 Eateries (restaurant patios, pub gardens and bars). 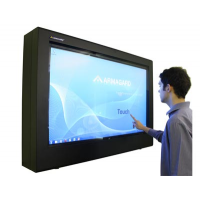 Schools, colleges and university campuses. 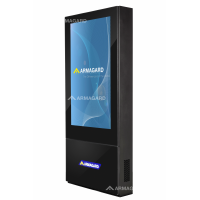 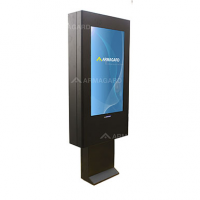 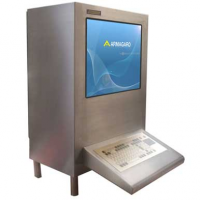 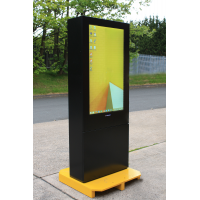 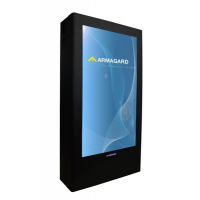 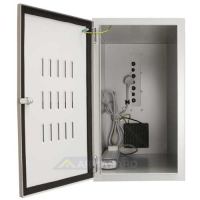 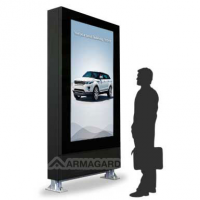 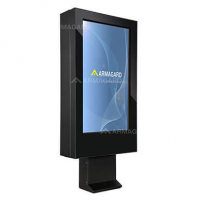 As well as safeguarding outdoor digital signage against sunlight, the 47" & 55" landscape sunlight readable LCD enclosure has a number of theft prevention features. 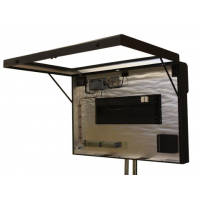 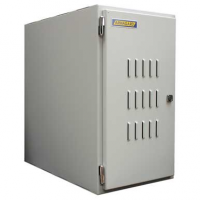 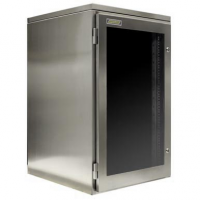 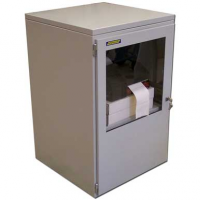 The enclosure also protects against outdoor elements, other than sunlight, and can withstand forceful impacts.